Anthony Gregg was all in holding pocket kings and was up against [Ah][4h]. The flop was safe for Anthony, and it looked like he would double up. The turn was a brick, and a fan on the rail yelled, "Ace on the river." 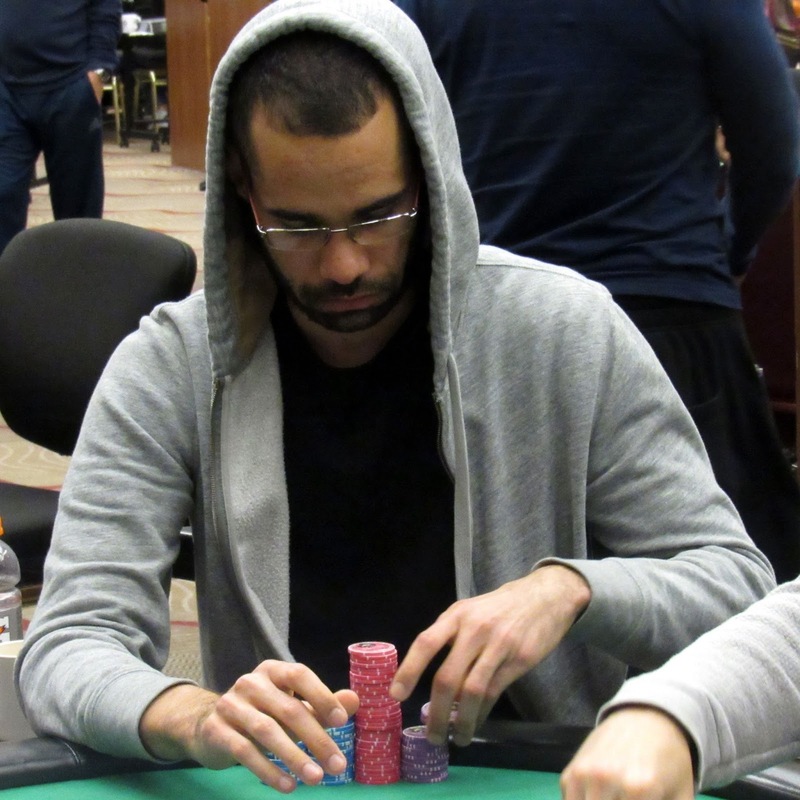 This turned out to be the case as the [As] hit the river, eliminating Anthony in 7th place. He will collect $138,720 for his efforts. The final six players are now bagging up their chips for the night, and official chip counts will be posted shortly. Play will continue at 4pm PST.